RF Micro Devices (RFMD) has announced plans to close its Newton Aycliffe facility, with 200 jobs now in the balance. It’s believed employees were told in a letter earlier today (Tuesday). The company, which employs about 200 people at its site, said it was pulling out of the region and moving production to America. The news comes as a blow to Aycliffe Business Park, which is looking forward welcoming Hitachi Rail Europe to the area in the near future and an anticipated add-on supply-chain. 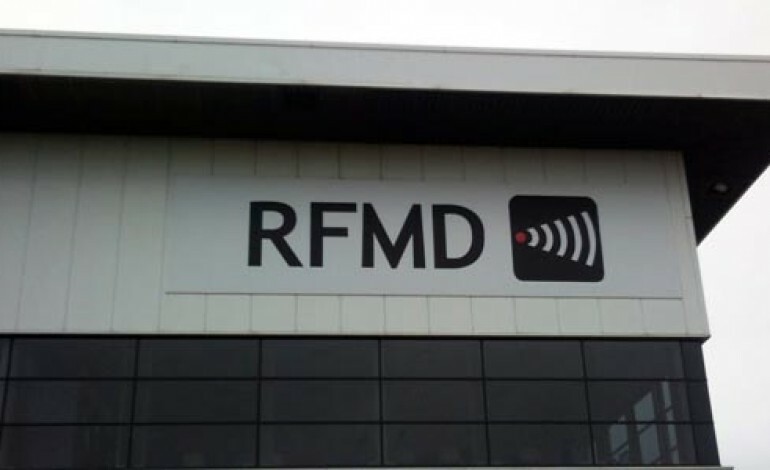 RFMD, a designer and manufacturer of high-performance radio frequency solutions, expects to phase out manufacturing at Aycliffe facility and move GaAs manufacturing to its GaAs HBT manufacturing facility in North Carolina, USA. The Aycliffe site had been RFMD’s primary source for cellular switches, which RFMD has transitioned to higher performance, lower cost silicon on insulator (SOI). But the company announced a new GaAs sourcing strategy intended to increase manufacturing flexibility, expand gross margin, and support aggressive growth. The transition will occur over the next nine to 12 months to support existing millimetre wave customer contracts. Once implemented, RFMD expects annual cost savings of approximately $20 million, or $5 million per quarter. Bob Bruggeworth, president and CEO of RFMD, said: “RFMD is enjoying increasing demand for our GaAs- and silicon-based RF solutions by delivering the industry’s highest performance and most innovative products and technologies, including power amplifiers, switches, antenna tuners, and envelope tracking solutions. RFMD is actively seeking a buyer for the Newton Aycliffe facility. If a buyer cannot be found, the facility will be closed once contractual obligations are met. 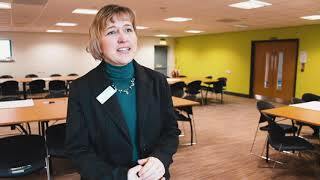 Previous article ‘HEBBURN’ TV COMIC COMES TO AYCLIFFE!